NANO2 DUO is a 1-channel receiver in a compact housing. It was created for users who value ease of assembly. 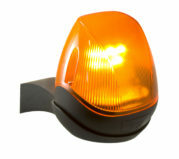 It is characterized by very simple operation while maintaining high functionality. 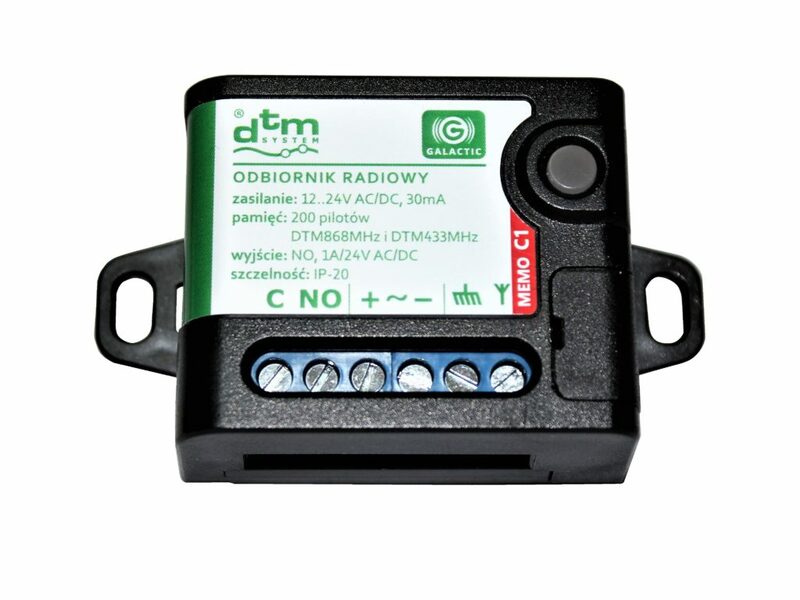 It is equipped with a USB connector to manage remotes working in DTM433MHz and DTM868MHz systems. It is designed for cooperation with gate controllers, roller shutters, and other automation devices. memory: 200 remote controls with an individual number in memory. 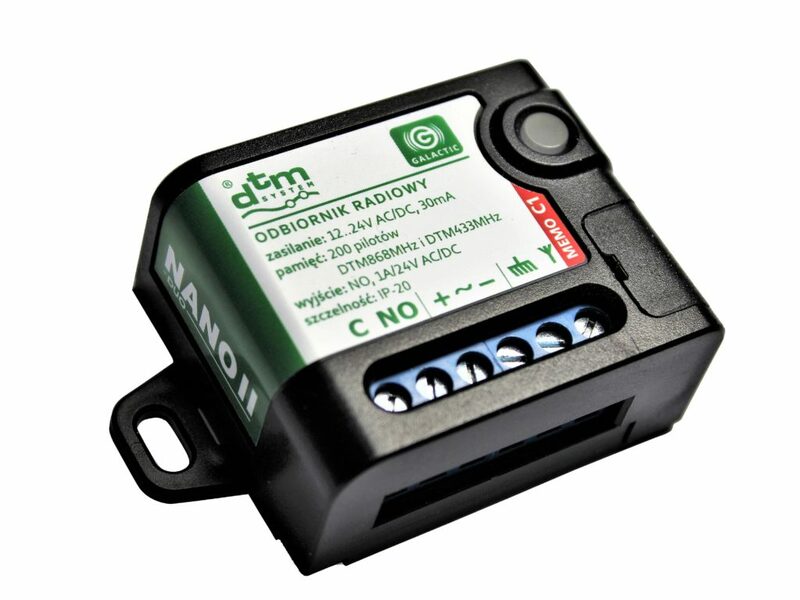 Cooperation with DTM433MHz and DTM868MHz remote controls.